Want to learn more about We Are the Youth? 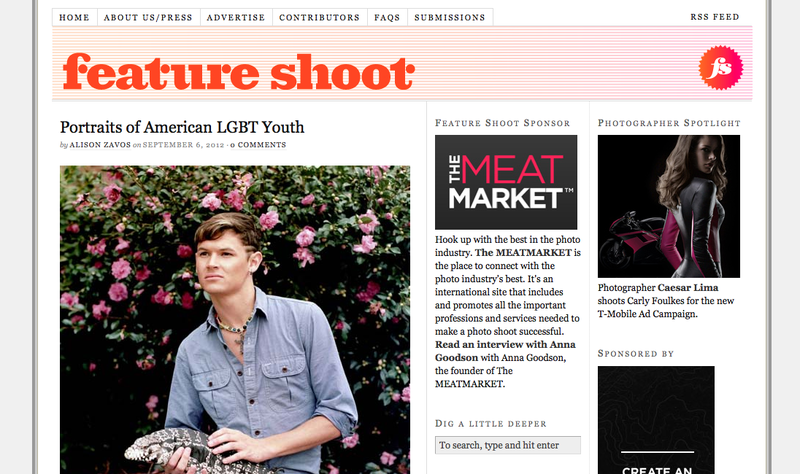 Check out my interview on Feature Shoot for the inside info. Special thanks to Alison -- excited to be on this rad site!